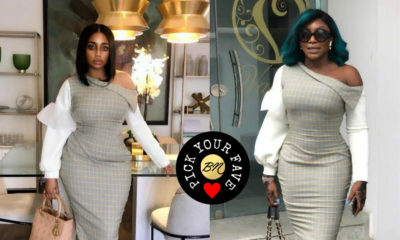 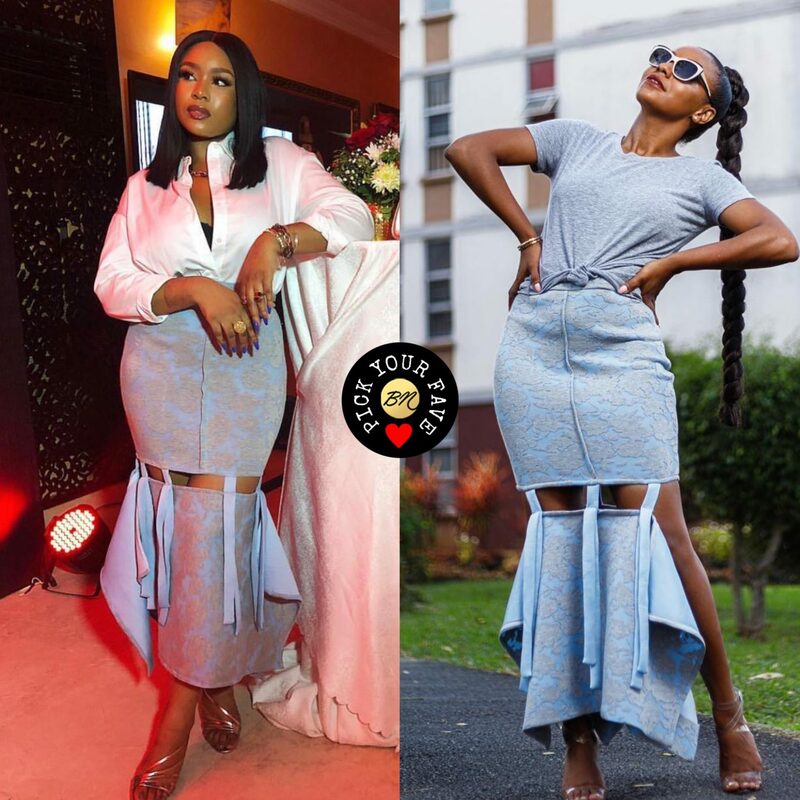 On today’s BN Pick Your Fave, we spotted BellaStylistas Mimi Onalaja and Vanessa Azar in the same stunning skirt Nen skirt from womenswear brand Shefa Luxe. 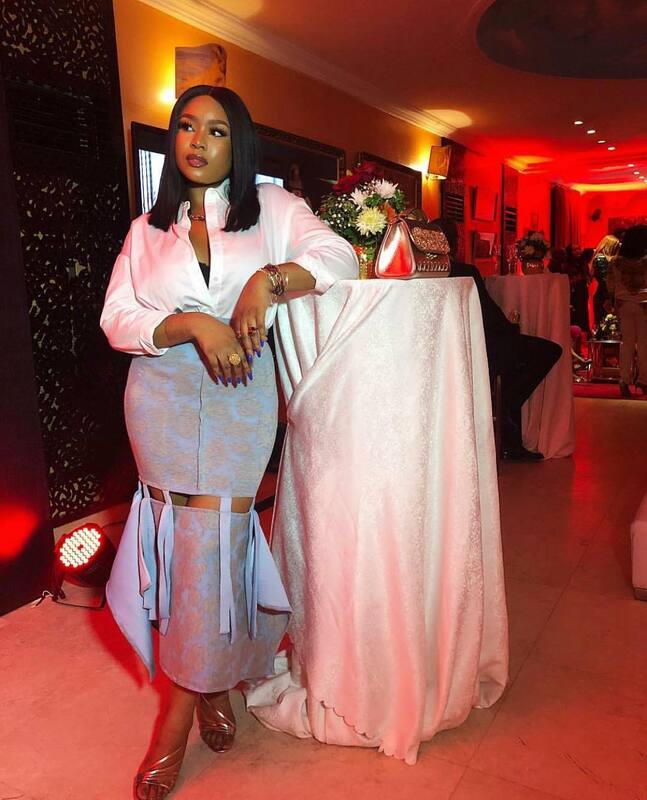 Media IT girl Mimi rocked the look at an event with a boxy white shirt, strappy gold heels, and matching accessories. 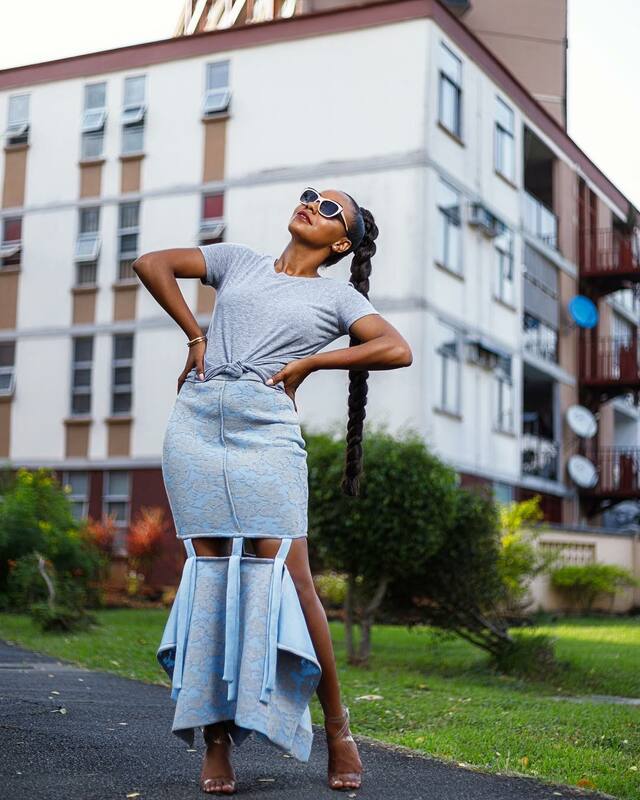 While Blogger babe Vanessa styled the skirt with a grey t-shirt, perspex heels, and statement sunglasses. 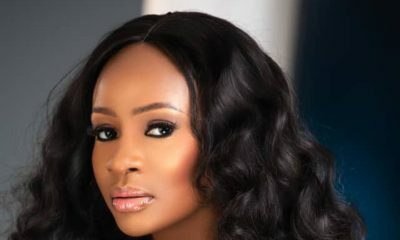 Blogger bane Vanessa is my favourite.